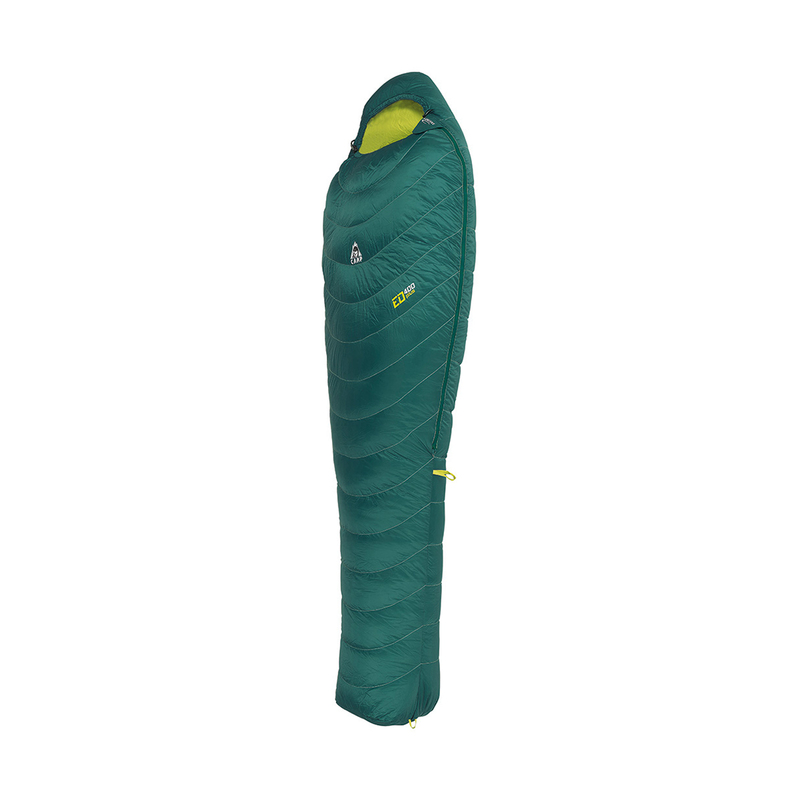 The Camp ED 200 Plus is filled with 400 grams of premium grade white goose down and has a comfort rating of 5 degrees celsius. Ideal for three season use. It's also available in a lighter 200 gram version.